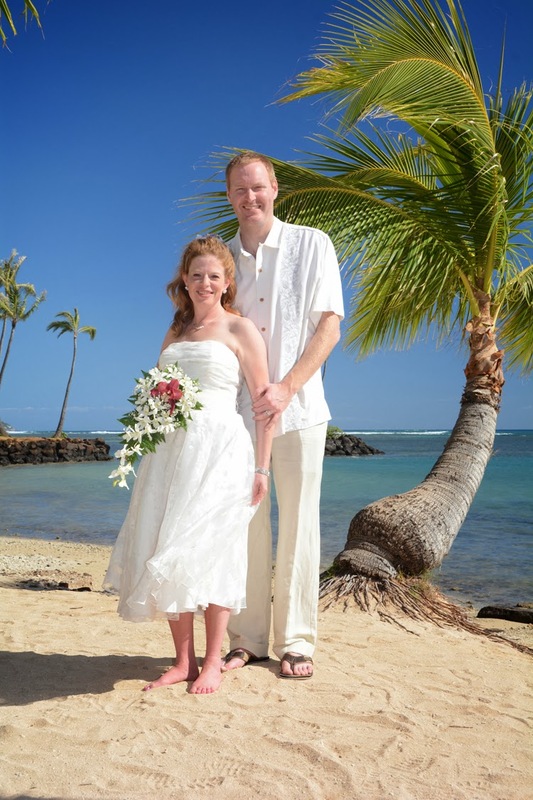 Bridal Dream Hawaii - Wedding Blog: Looking for a Wedding Location? If you're looking for a good place to have your wedding, look no further. KAHALA BEACH is the most scenic spot on Oahu!